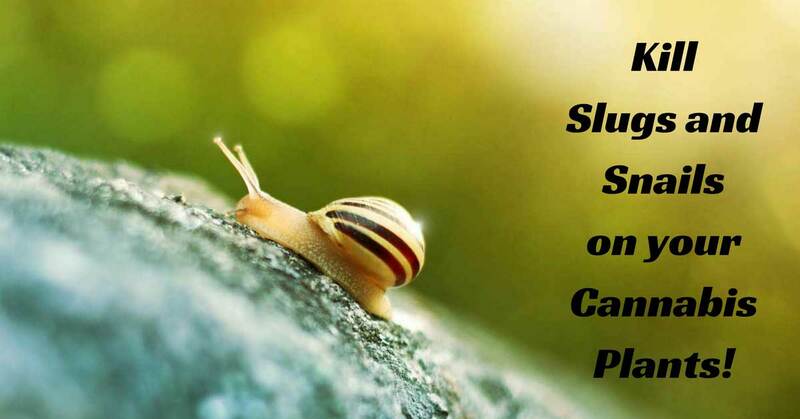 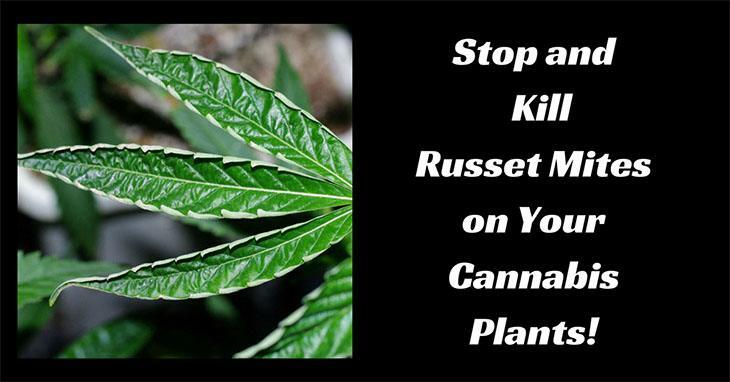 Read moreKill Slugs and Snails on your Cannabis Plants! 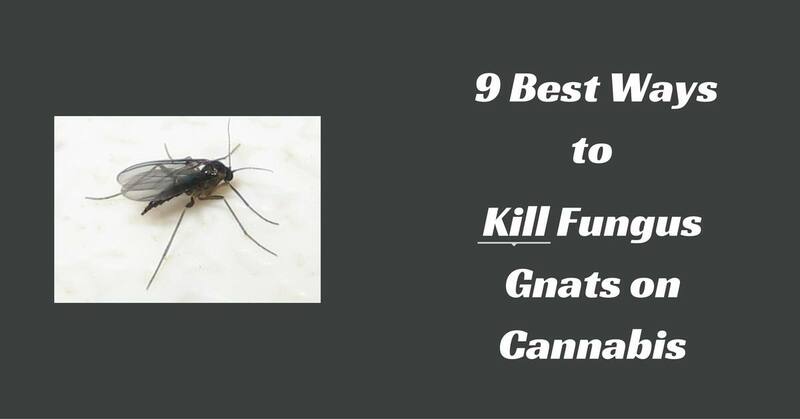 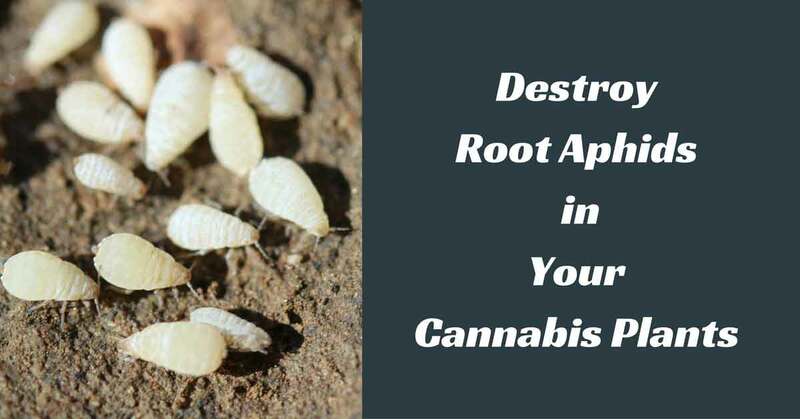 Destroy Root Aphids in your Cannabis Plants For Good! 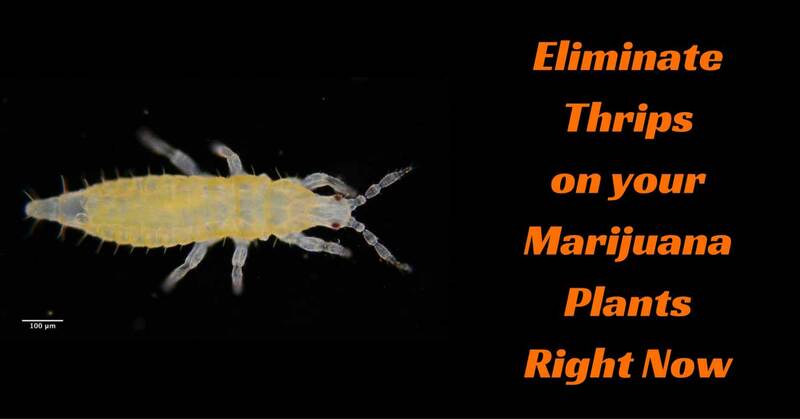 Read moreDestroy Root Aphids in your Cannabis Plants For Good!